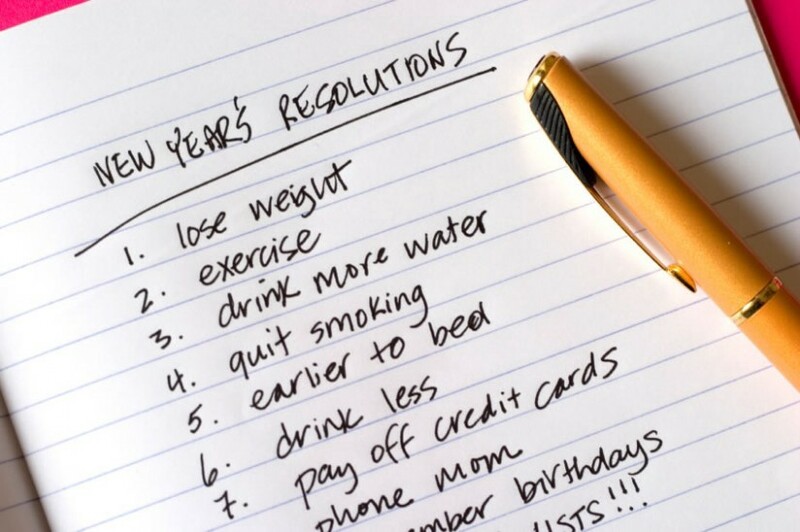 Every year, people are urged to go through the motions of making resolutions for a better year. They vow to lose weight, eat healthier, spend more time with family, finish that book they started, etc. If you are amongst this group, plan accordingly. No matter the resolution, if you do not spend time into putting for a plan with milestones and deadlines, it is very likely that you will fail to fulfill it. And for each resolution you are making, take some time to answer the question — to what end? For instance, a few months ago, a friend of mine was telling me that they were on a diet. When I asked why, they replied “to lose weight”. It was almost like when someone shows you a photo of themselves and says “this is a photo of me when I was younger”. Every photo is of you when if when you were younger! I asked why they wanted to lose weight and they replied “I just want to.” They had no goals other than just wanting to lost some pounds. Needless to say, it didn’t last long. When you commit with the end goal in mind, your commitment will be much stronger and concrete. Lastly, this cycle of improvement does not have to be a yearly thing! You can do it on a daily basis — act, learn, adapt! The smaller you can make these cycles, the faster you will be able to grow and improve yourself. If you’re going to make a new year’s resolution, set out a plan for how to execute on it. Set up milestones and develop a true understanding for why it is that you are wanting to fulfill this resolution — such insight can help in helping to fortify your efforts in hard times or those of doubt!